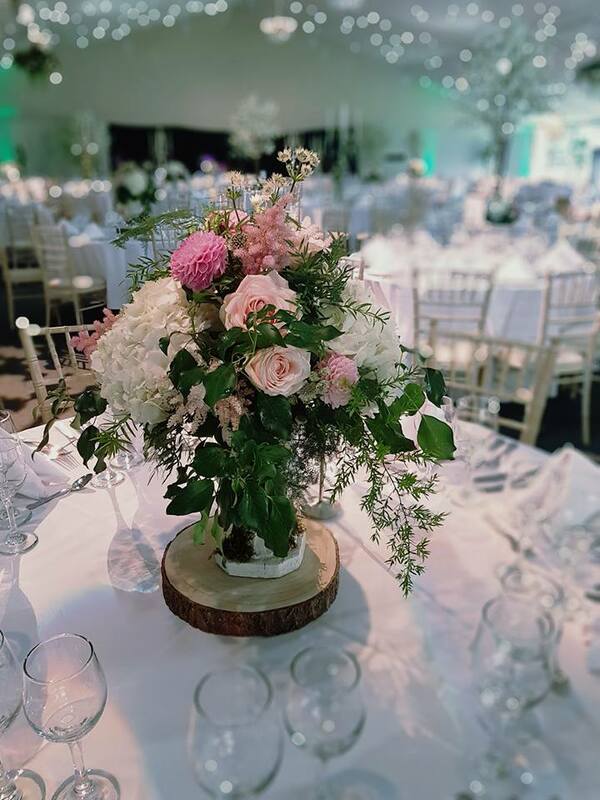 Lavenders of London not only provide a countless amount of items to hire but they also have a West London warehouse with tables set up for ideas and inspiration. 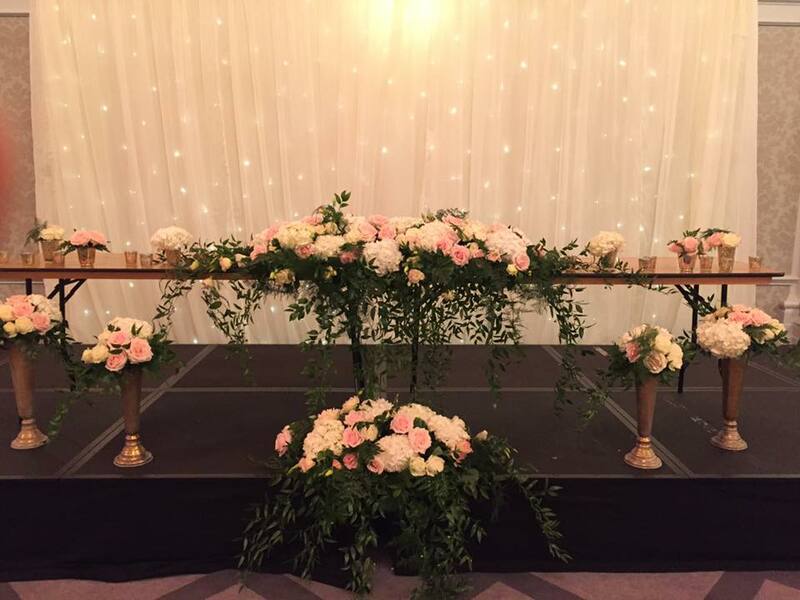 Create your wedding vision using an array of gorgeous props and silk flowers available. 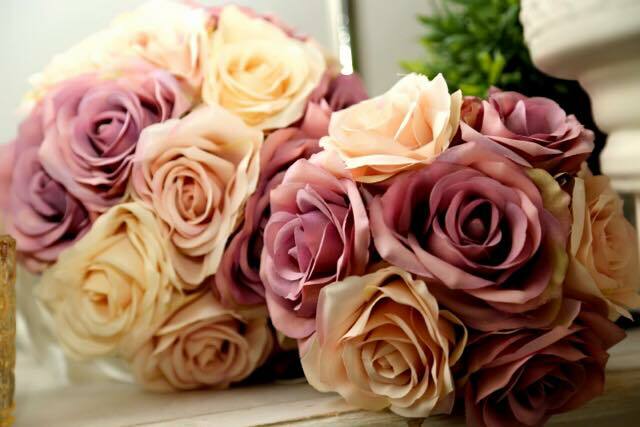 Choose from vases, candles, ribbon, silk flowers and various other decorative items to compliment your wedding theme. 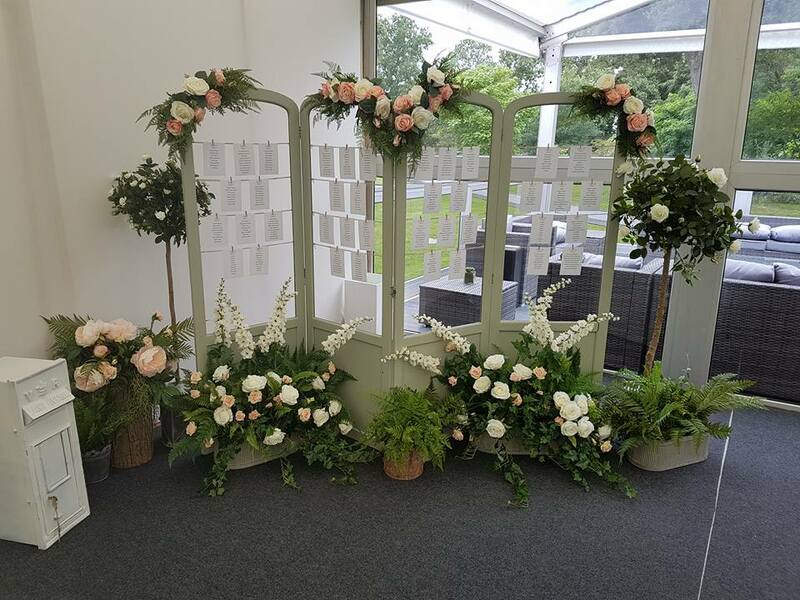 Style your venue the way you envisioned and play around with the displays to create an enchanting setting for your wedding day. 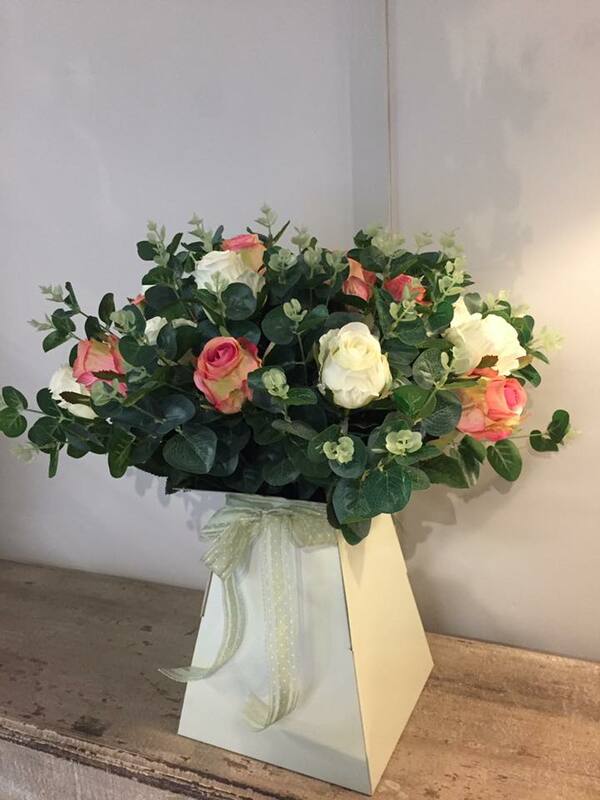 The family-run business started out supplying florists with sundries and dried flowers which were extremely popular and graced magazines such as Vogue. In the early 90s the company expanded into display merchandising, developing their warehouse into a showcase of their stunning range of silk flower displays and décor. Their team has numerous experience creating memorable visual merchandising displays with businesses. Lavenders of London has worked with Marc Jacobs and their décor has been featured in various period dramas like Downton Abbey, Mr Selfridge, and for acclaimed theatres like The Royal Opera House. 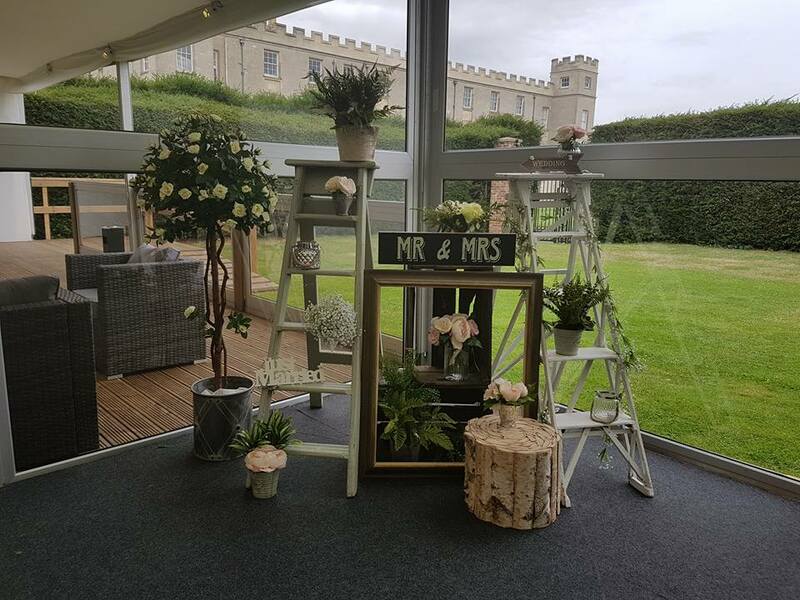 Following the latest bridal and décor trends, Lavenders of London have two renowned buyers that source their products from the highest quality suppliers. 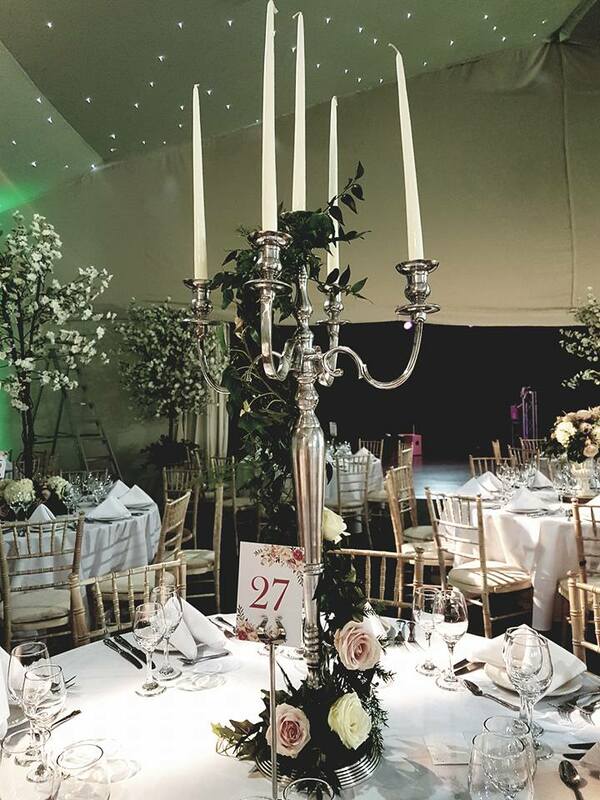 Plenty of their items are available to hire, ideal for brides and grooms who are planning a lavish wedding without wanting the fuss of storage and having the items left over. 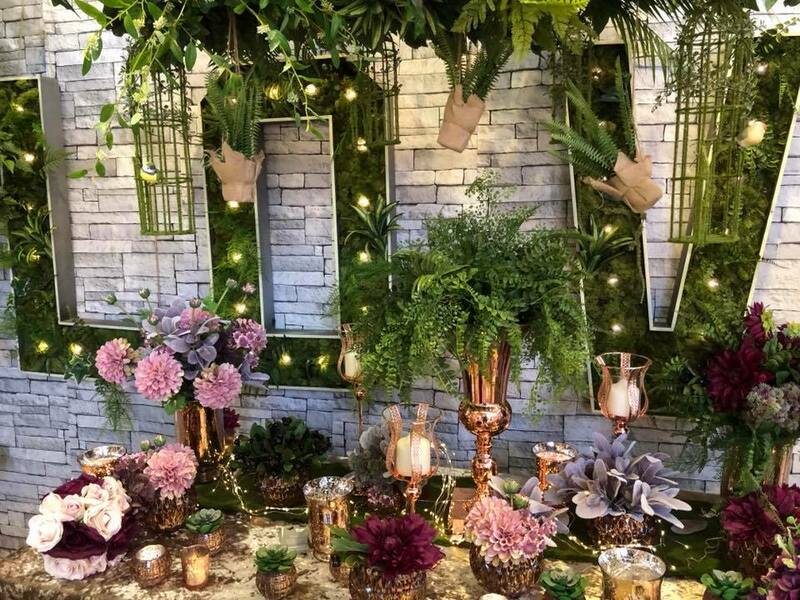 Choose from stunning flower walls to individual silk flowers, enchanted woodland props, candles, vintage hessian, garlands of pearls and crystals and so much more. The opportunities are simply endless and after visiting the space, brides and grooms can be certain that their venue will be dressed to perfection. Featuring a range of items in a variety of styles, there are props and décor for any theme. 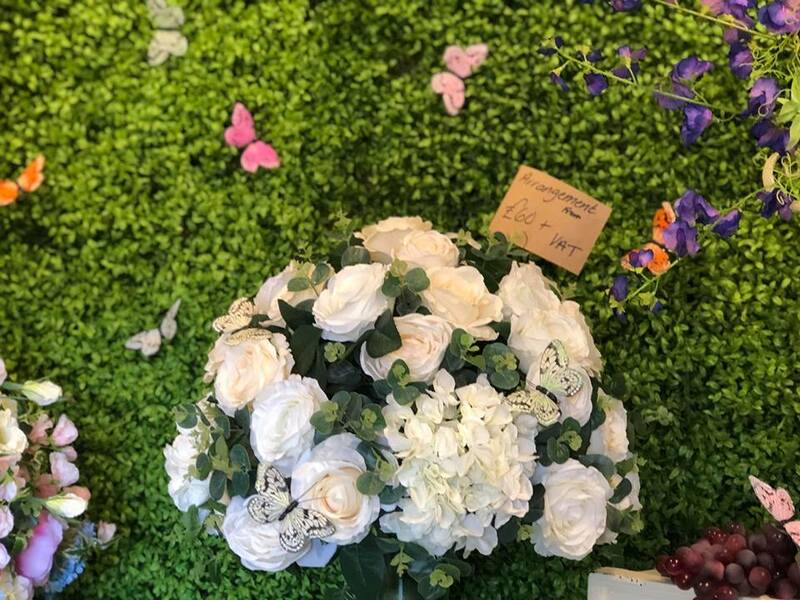 From stunning flower walls to your own bespoke bouquets, Lavenders of London specialise in beautiful artificial flowers. This is the perfect option for brides and grooms who don't want the expense of real flowers or would like to keep their wedding flowers for years to come. 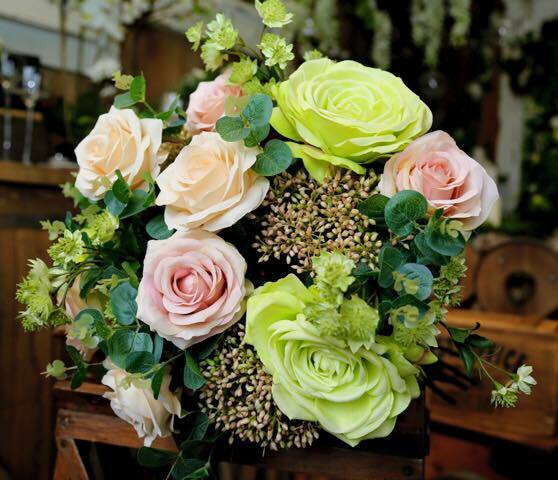 Pick from peonies, roses, hydrangeas and lilies to create your gorgeous bouquets. You can select from a variety of trees such as wisteria and blossom trees, ideal for lining your aisle. 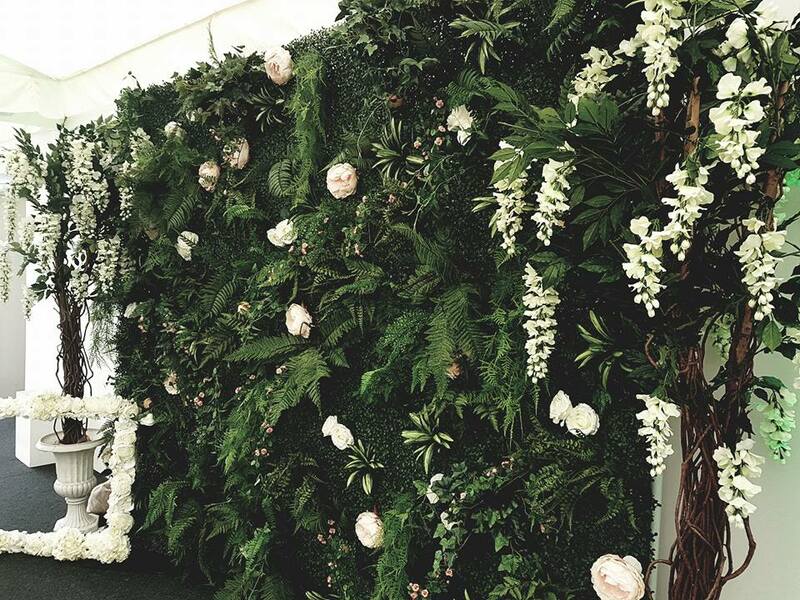 Gorgeous flower arches and flower walls are also available. 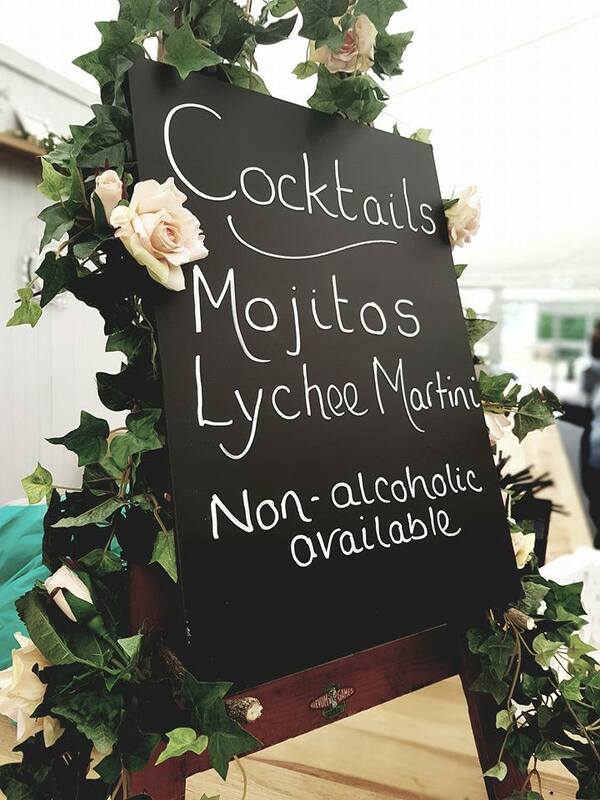 The team provide hundreds of glassware options including fishbowls, cake plates and martini glasses. 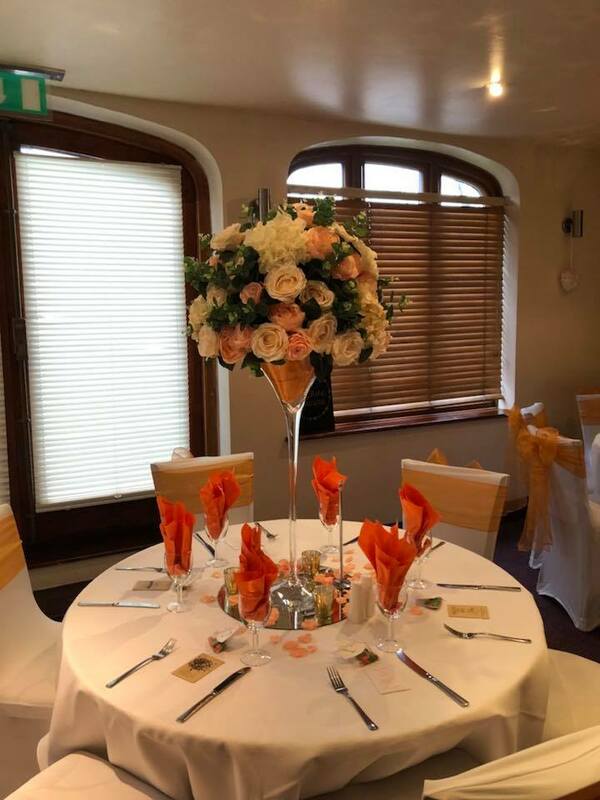 Find the perfect vase for your centrepiece and hire glasses for the evening celebrations. 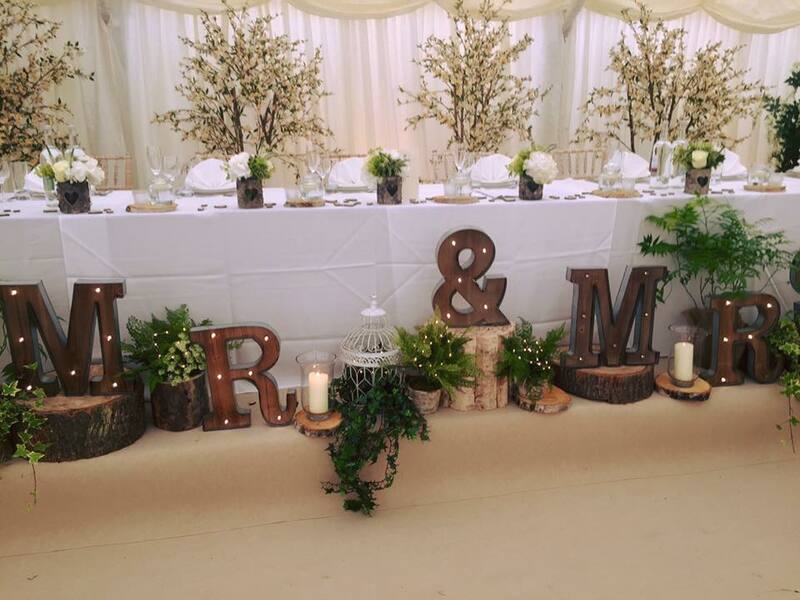 Whether your vision involves birdcages, candelabras, bunting or wooden signs; create an enchanting forest themed wedding or a festival style affair. They feature a variety of candles in all shapes and sizes and stunning glass, copper and metallic holders. This is the perfect way to add a regal and romantic ambience to your wedding décor. Visit the warehouse to gain some inspiration and take a look at what is available. 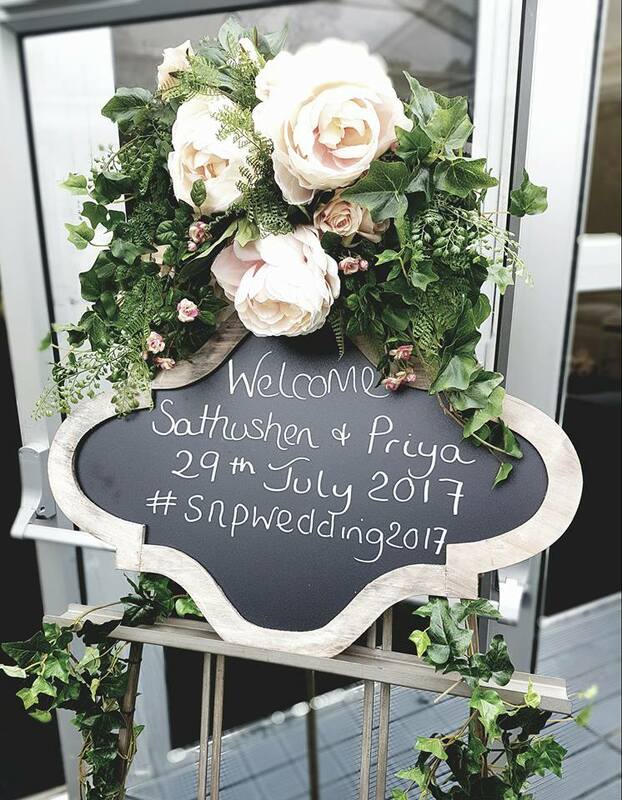 With a background in visual merchandising and inhouse florists, the friendly team know exactly how to create the perfect setting. Get creative and turn your ideas into your dream set up in preparation for the big day. Hire out the items for seven days, pick them up directly from the warehouse and receive your deposit back in full. Contact the team for more information using the links to the bottom and to the right of the page. Let others know what you think of Lavenders of London by giving a star rating and a small review.